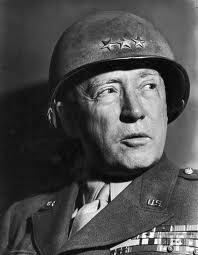 Happy Birthday to the famed US General, George S. Patton! Known as "Bandito", "Old Blood and Guts", and simply "The Old Man", George S. Patton was one of the most successful and notable commanders of WWII. His incredible drive and lust for battle he told troops as they stormed Normandy, "Keep on advancing… whether we go over, under, or through the enemy." He was known for colorful language and motivating fighting men when they needed it most. He said, "Courage is fear holding on a minute longer." 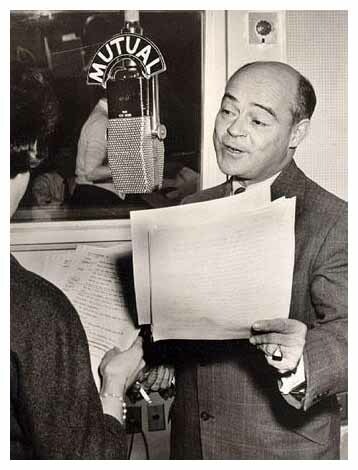 Enjoy this 1945 broadcast of These Are Our Men about "Old Blood and Guts"